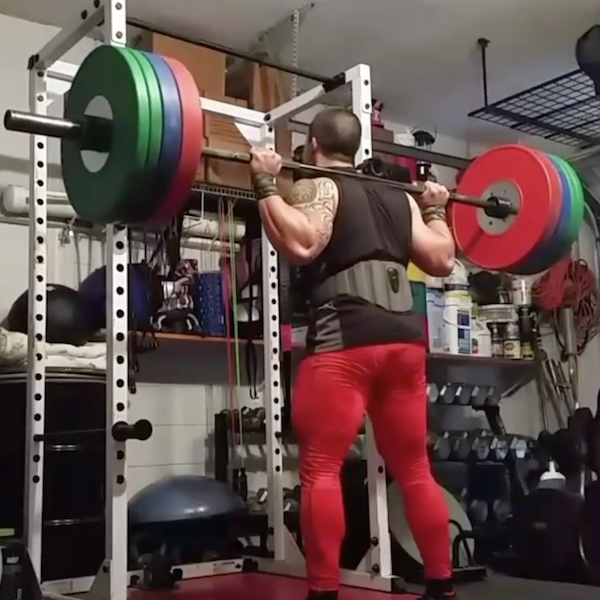 Great plates, bounce is low and these are very sturdy. Bought them 6 months ago and waited to review them to see how well they held up. Fantastic set. Had them for a few months now. They have very little bounce and are great for everyday use. Wish you made some 15s to go with them. I bought this set several months ago and have put them through a few good strength workouts and some WOD's and they have held up great so far! 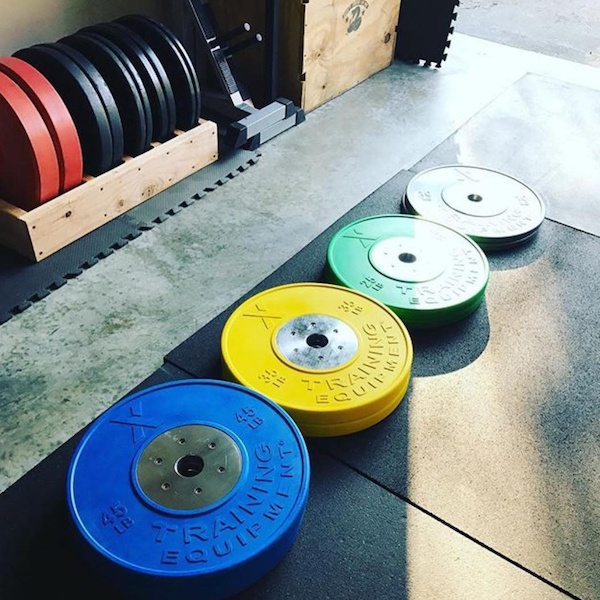 I always use them on either rubber stall mats or on an oly platform with rubber side areas and they hold up to drops even with over 300 lbs. loaded on the bar. I can't wait to see how these are performing many years down the road! Great products and Great Customer Service from all my interactions with the team at X-Training! !